You may have heard of LARC — Long-Acting Reversible Contraception — but maybe not by that name. LARCs include IUDs (which you can read more about here), as well as the contraceptive implant. If becoming pregnant isn’t in your plan for the next year (or three, or five), using a LARC method is easier, more effective, and more affordable than shorter-acting birth control methods like the pill. If you’ve never heard of the contraceptive implant (also known under its brand name Nexplanon), it’s a tiny rod (smaller than a match stick) made of a soft plastic. The implant is placed in a discreet location under the skin on your inner upper arm. Unlike with IUDs, no pelvic exam is required! Once it’s placed, it starts working within a few days and there’s nothing to remember on a daily basis — and no more monthly trips to the pharmacy. The implant works for up to three years, and can be safely removed and replaced the same day if you want to continue using the implant as your birth control method after those first three years. Like what you hear so far? As an obstetrician/gynecologist, I see a lot of patients who haven’t previously heard of the implant when we discuss contraceptive options. Here’s what I tell them about this fantastic birth control method. Not all birth control methods are created equal. 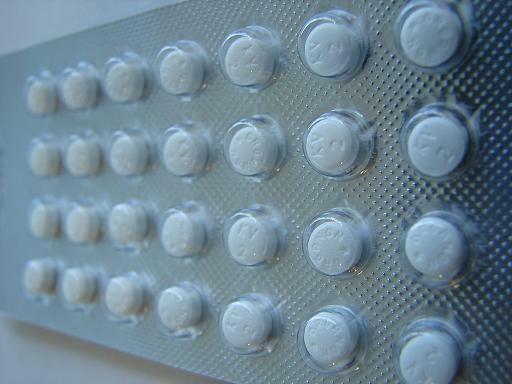 About 9 out of 100 users of the birth control pill will get pregnant over a year. If that’s not good enough protection for you, think about the implant. The implant is the most effective form of contraception available today — it’s even more effective than both female and male sterilization. It’s also effective for people of all shapes and sizes. Recent research shows that it’s highly effective if you’re overweight. And finally, unlike sterilization, it’s totally reversible. Once the implant is removed, you can become pregnant again right away — when the time is right for you. The implant contains a low dose of a hormone called a progestin. It releases a very low and steady dose of this hormone each day — enough to prevent pregnancy but not enough to cause noticeable side effects for most people. The implant provides protection from pregnancy in a few ways. It prevents your ovaries from releasing an egg each month. It also helps to thicken the mucus in your cervix, forming a blockade that sperm can’t pass. Having a steady low dose of hormone means fewer side effects and safety concerns than with some other hormonal birth control methods. A small amount of progestin can provide beneficial side effects too. 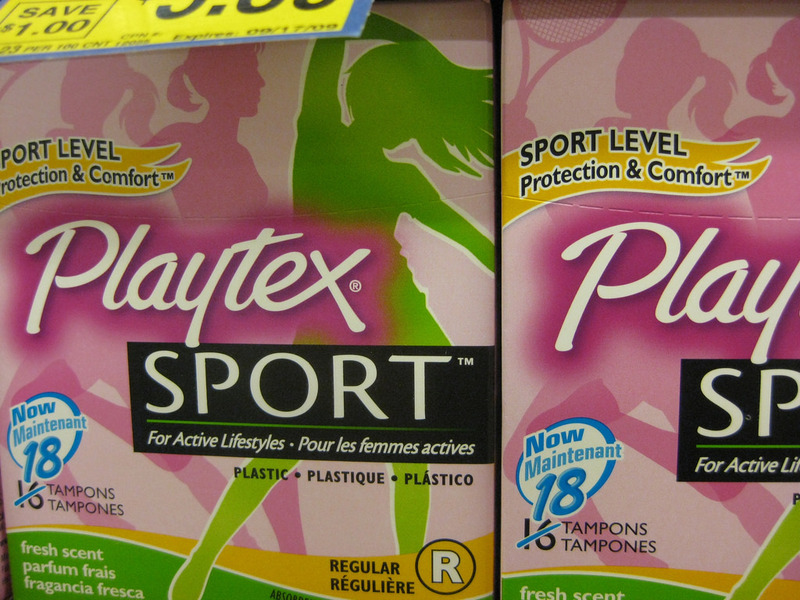 For example, it reduces period cramps and can decrease period-related symptoms like PMS or headaches. The progestin hormone in the implant makes the uterine lining really thin. This means that most people using the implant won’t have a predictable period each month. About half of those who use the implant have no period, or have only light spotting. This is a totally safe effect of the progestin and most people really like the convenience of being able to skip the pads and tampons. If you end up among those who still have a period, your period will probably be lighter but more irregular. Some months you might have a period, and other months you might have frequent spotting. If you’re having more frequent days of spotting or bleeding after starting the implant, give it some time. By three months many people see an improvement. After the implant is removed, your regular period returns quickly, usually within one to two months. As a doctor, one of the most common hesitations I hear about using an IUD is fear of the insertion process. While I try to reassure my patients that the insertion process is not as bad as it sounds, I also know that IUDs aren’t right for everyone. If you love the idea of long-acting birth control, but hate the idea of having an IUD placed, the implant can be a great option! You don’t have to get undressed, and it takes less than a minute to place. Your health care provider will mark a spot on your inner upper arm, clean the area, and then numb your skin. The implant is placed with a specially designed applicator to get it in just the right place. The most common reaction I hear afterwards is, “That’s it? I didn’t feel anything!” You may get a bruise or feel a little sore at the insertion site for a few days, but that’s it! Once it’s placed, you should be able to feel the implant if you touch the skin over it, but you otherwise shouldn’t notice it at all. Removal is quick and usually pain-free too. Want even more information on the implant and other LARCs? Check out www.bedsider.org. Thanks to the Affordable Care Act, contraception including the implant is covered without cost-sharing by most health insurance plans. And remember, even though this method is the best at preventing pregnancy, it doesn’t protect against sexually transmitted infections (STIs). You still need to use a condom if you’re concerned about STIs. I’m an obstetrician/gynecologist, but I can’t guarantee that the implant is right for you. Talk to your doctor or health care provider to discuss if this method would work for you. Katharine Simmons, MD, MPH, is a practicing obstetrician/gynecologist at Oregon Health & Science University in Portland, Oregon. When she is not seeing patients or researching new methods of contraception, she can be found hiking, baking pies, or playing eternal games of fetch with her dog.